Men in blue are all set to play against England. 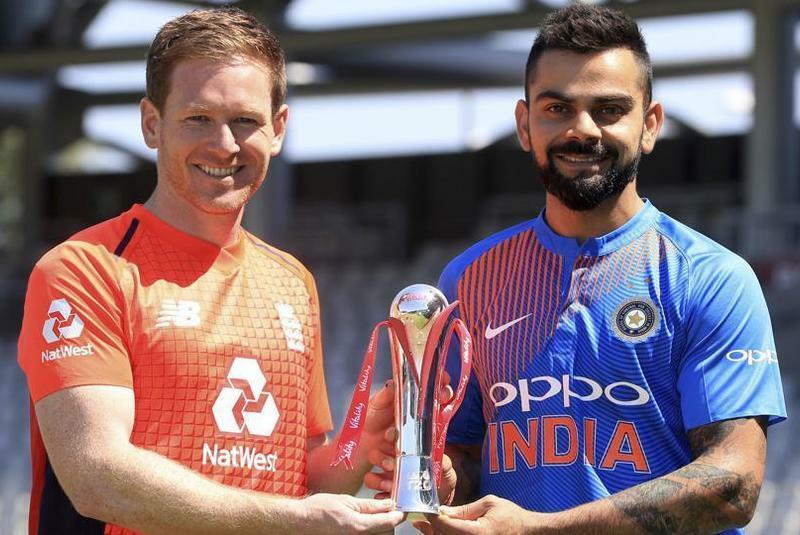 New Delhi: Most recently England thrashed Australia 6-0 in a white ball series to become the favorite to win limited over contests against India which starts today with 1st of three T-20 matches to be played later late this evening. But India present a much stiffer test than a weakened Australia. Fresh from a 2-0 victory over Ireland by huge margins of 76 runs and 143 runs, Kohli, and his side would look to continue their last 7 unbeaten records. 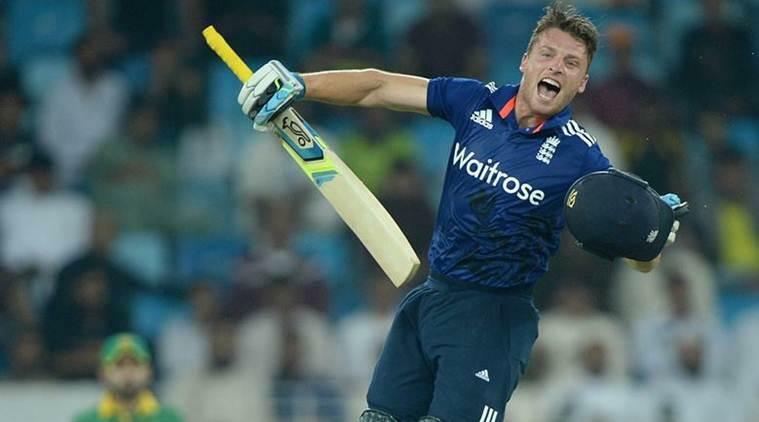 Buttler carried stunning IPL form, which saw him hit five consecutive half-centuries for his franchise, into England’s international season, nailing his Test recall then starring against Australia in the ODI series.In the solitary T20 against Australia at Edgbaston last week, Buttler opened with Jason Roy and plundered a 30-ball 61.